One of the Community Foundation for Muskegon County’s best known investments is the annual scholarship program, awarding over $1 million in new and renewing scholarships to Muskegon County students every year. KickStart to Career is the the perfect extension and compliment to our traditional scholarship program. It’s also a perfect partner with the Muskegon Area Promise, and Muskegon Area Career Tech Center. We’re all working together to build bright futures for our community’s kids. We believe that every penny counts toward building dreams and that KickStart to Career will foster hope and opportunity for your child’s future. 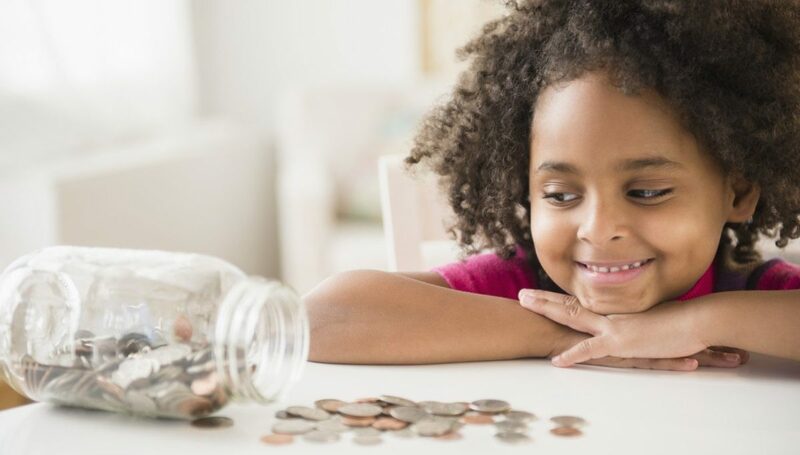 Along the way, your student will have a chance to earn deposits, learn about savings and finance, and families will be encouraged to make deposits of their own. An investment in your kids is an investment in our community’s future!